How many email clients can be converted to Mac native application? Answer: Here are the steps you can follow to import converted RGE file into MS Outlook 2011 for Mac. Can I convert my Outlook 2011 backup file to Apple mail? Answer: Yes, this tool allows Outlook 2011 users to convert their back up files to the respective Apple Mail. 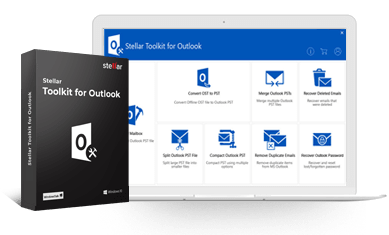 Its efficient and advanced module allows you to convert Outlook 2011 OLM file to Apple Mail MBOX file with ease, which can directly be imported into Apple Mail account. Can I find the exact location of my multiple MBOX files on different partitions of hard drive? Answer: The software allows you to browse the location of relevant file to start the conversion process. What are the features of free version of the software? Answer: The demo version converts popular mail clients in to Apple mail & Outlook 2011 file format. It also allows you to save the mail body and subject of the mails.